Kevin sang with the choir during its Handel’s Messiah concert in March 2009 and its Rossini Petite Messe Solennelle concert in March 2011. Kevin Kyle began his career in Andrew Lloyd Webber’s The Phantom of the Opera. He subsequently won a scholarship to the Royal Academy of Music, where he studied on the opera course with Joy Mammen. He graduated with distinction having won a number of awards including the Kendall Prize and the EMI Award. In 2004, he was a finalist in the London Handel Singing Competition and, in the same year, he made his BBC Proms Debut under the baton of Sir John Eliot Gardiner. In 2005, he performed the role of Jason in the world premier of Howard Goodall’s Jason and the Argonauts at the Royal Albert Hall. In 2006, he worked for Lille and Chatelet Opera and in 2007 he toured the USA playing the role of Frederic in the Carl Rosa production of The Pirates of Penzance. 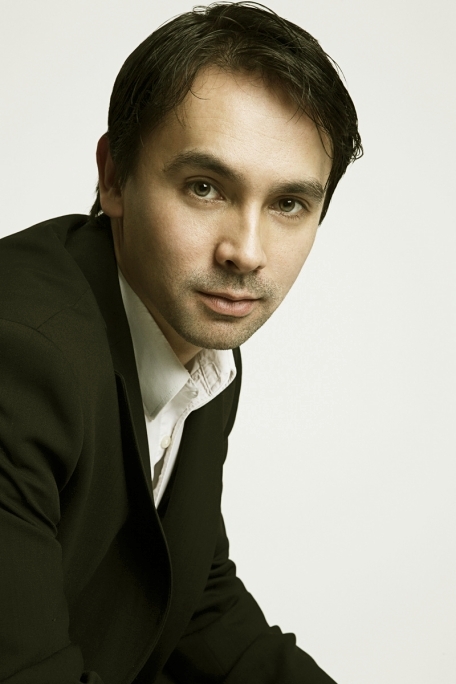 Last year, he was featured in War Oratorio, a newly commissioned feature length film for Channel Four. Kevin has also recorded for BBC Radio Three, Classic FM, Sony and BBC television. Other career highlights include; an invitation to perform at Clarence House and performances for Lord Lloyd Webber and The Queen. In 2009, his debut CD of Schumann’s Dichterliebe was released on the JCL label and a following album Songs was released early last year.